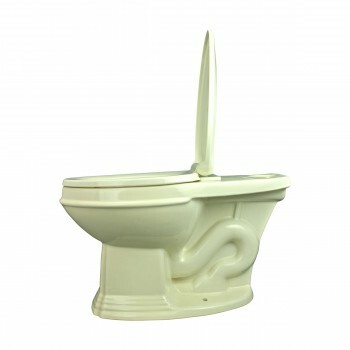 Replacement for item # 10791. 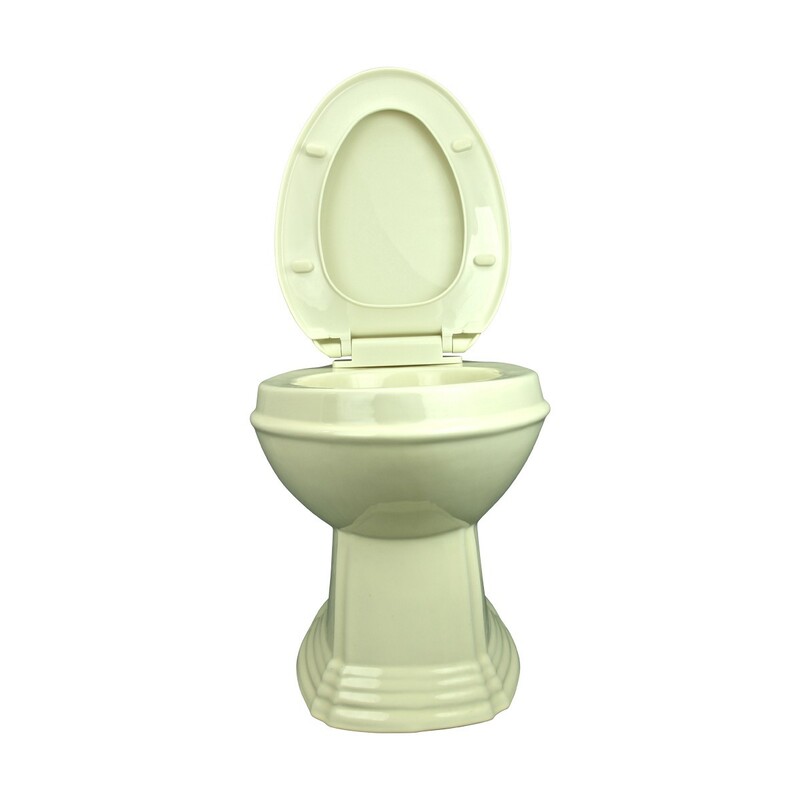 Includes our exclusive "Slow-Down" seat cover. 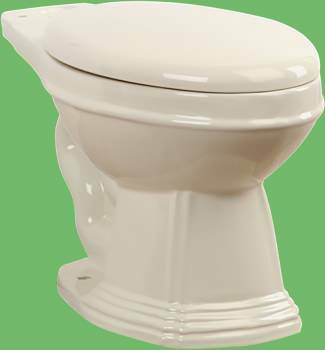 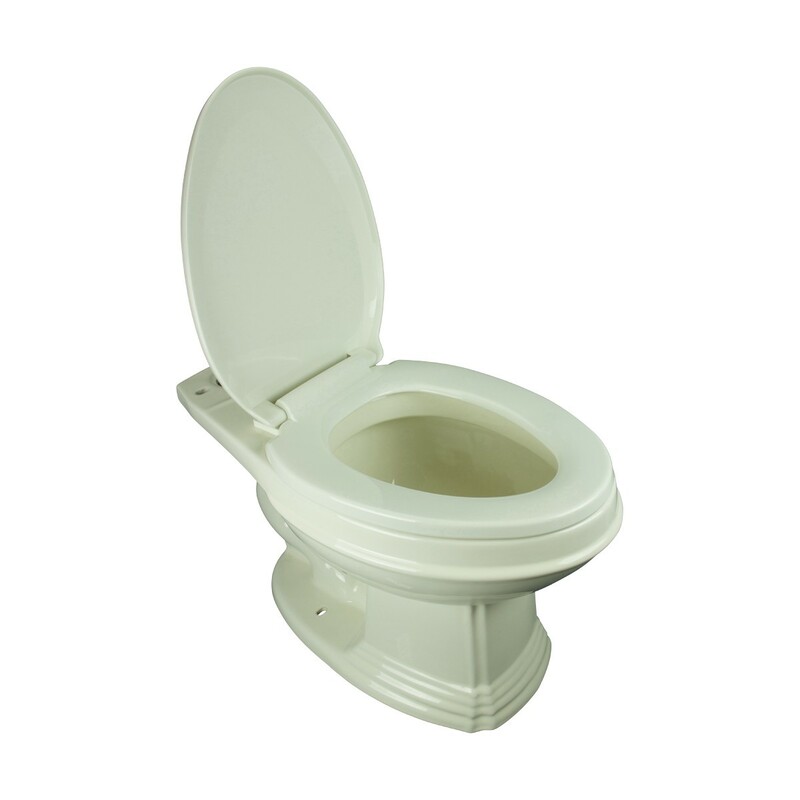 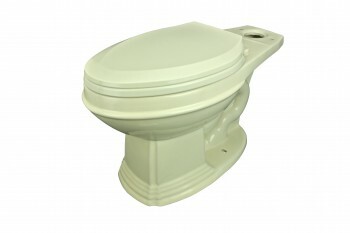 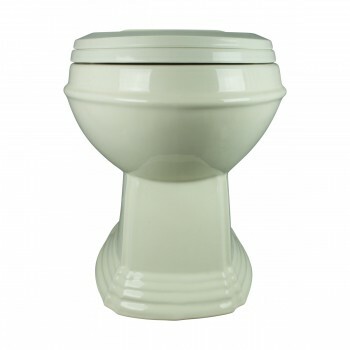 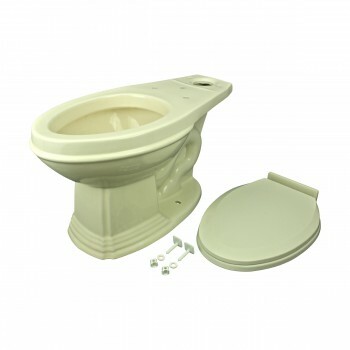 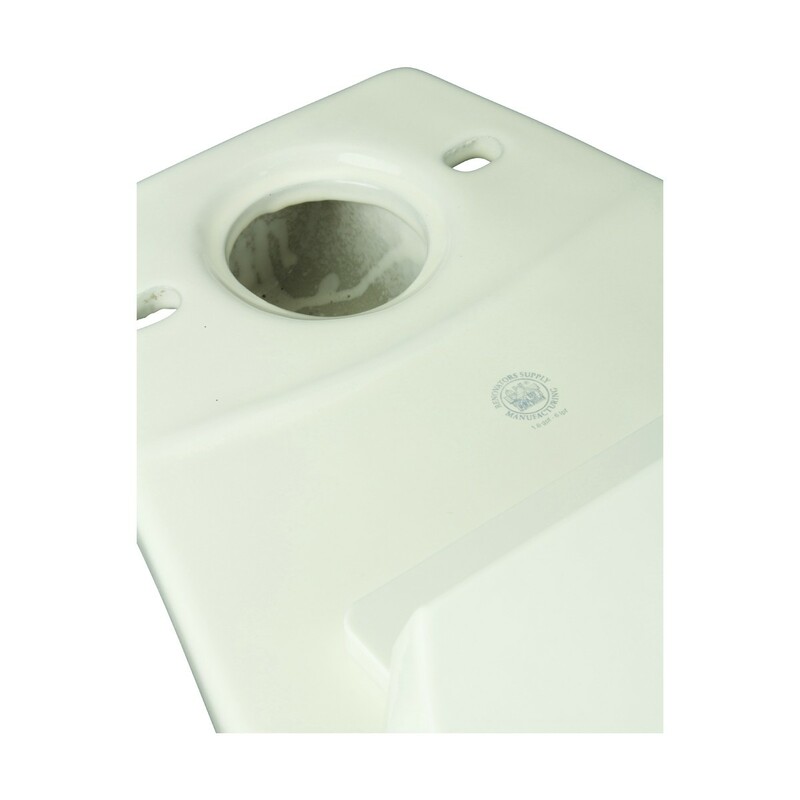 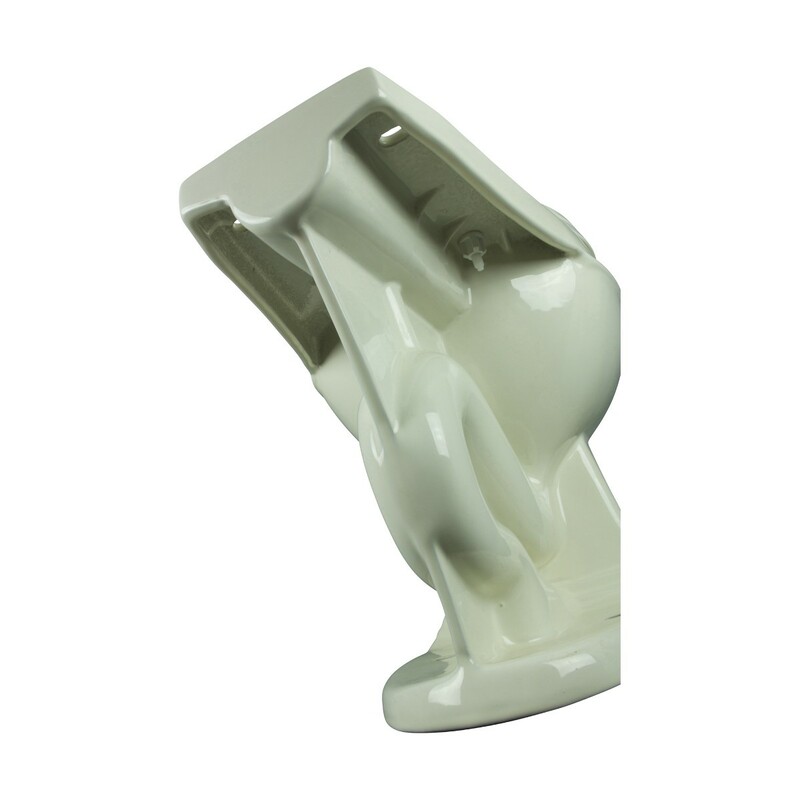 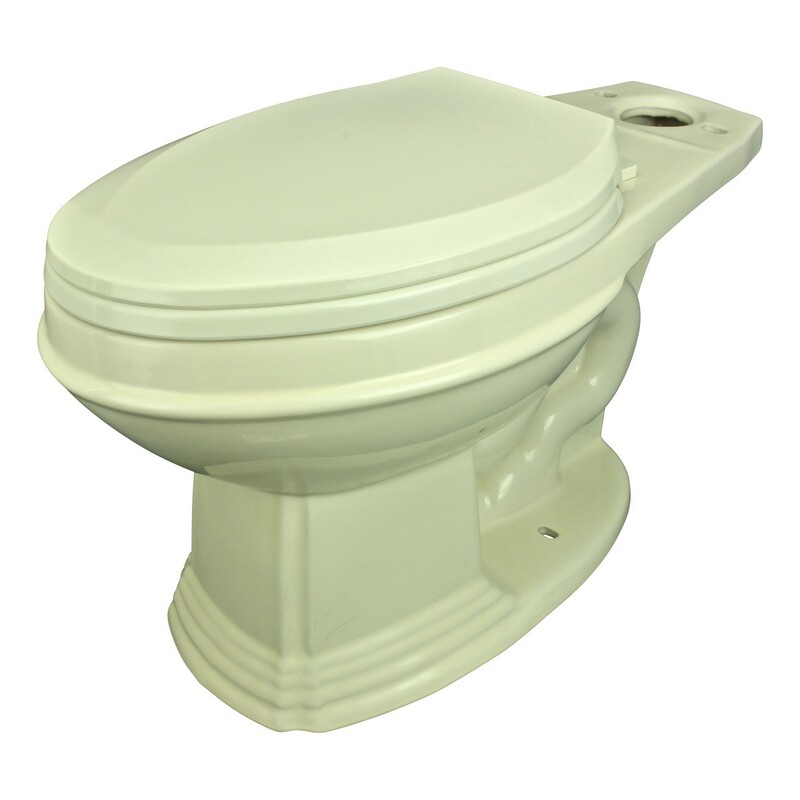 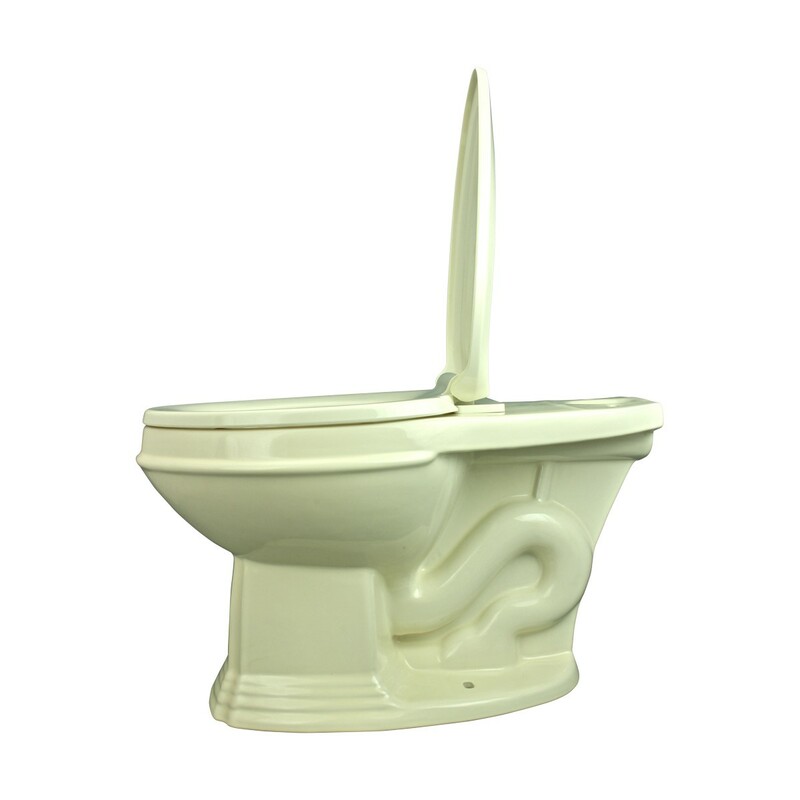 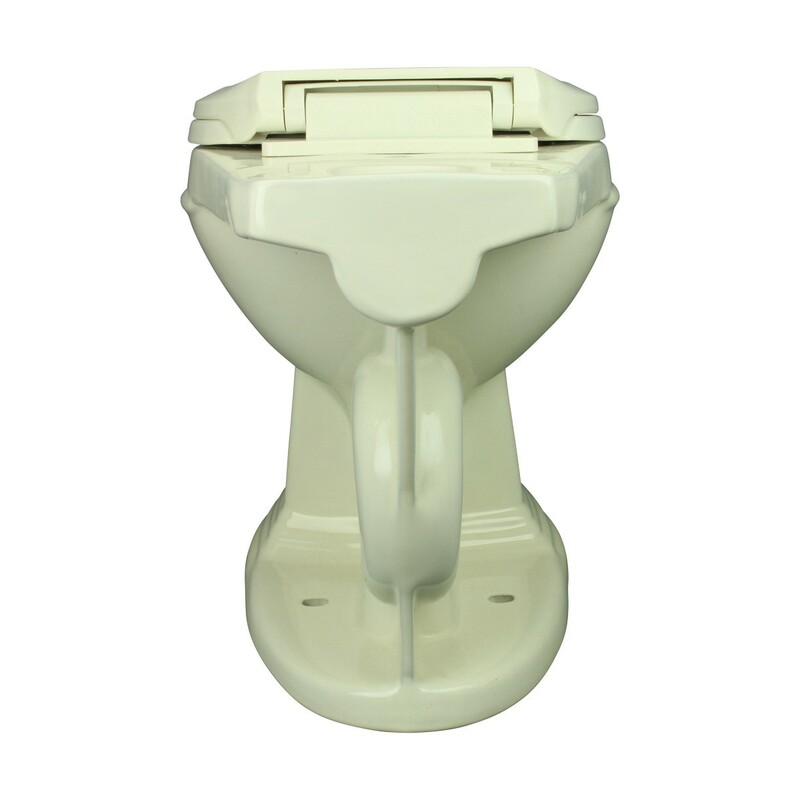 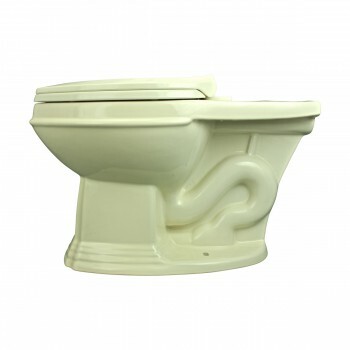 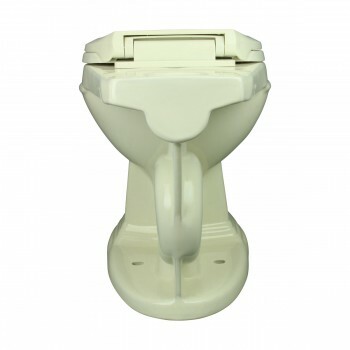 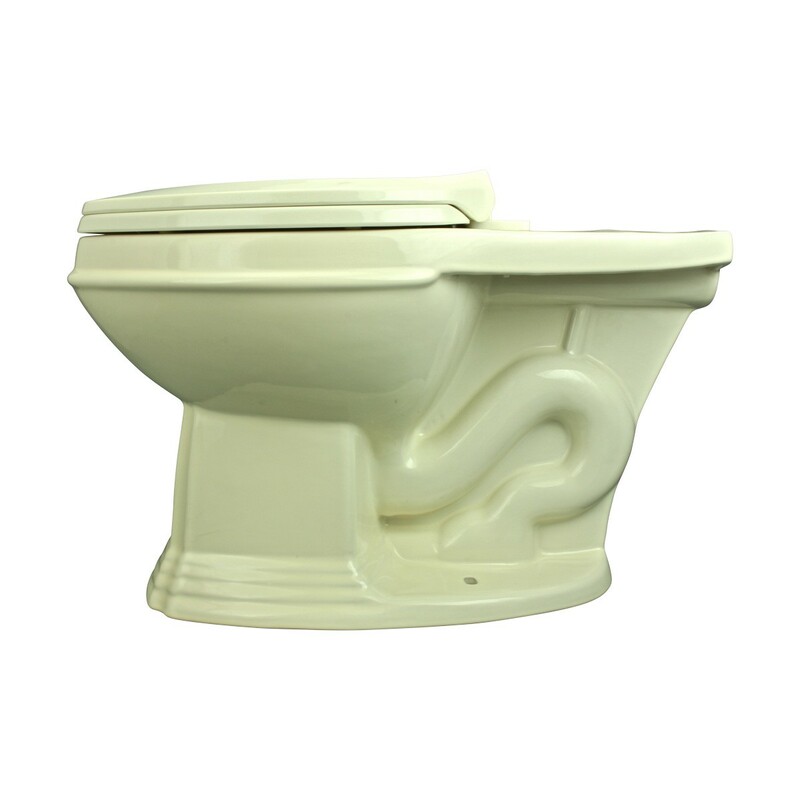 Sheffield Deluxe 19" elongated Toilet Bowl Only. 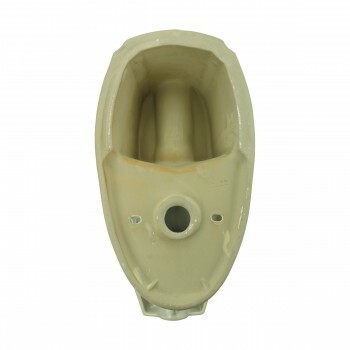 Replacement bowl only for item #10791. Comes with our exclusive "Slow-Down" seat cover that prevents cover from slamming shut. Bowl for z-pipe high tank, top entry.